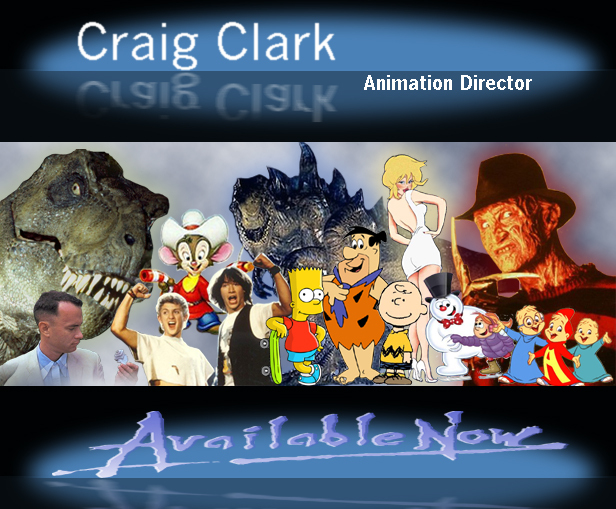 This is the portfolio of animation director and artist Craig Clark. Craig is also the creator and producer of the Kustomonsters show on AMGTV and OSI 74, and the Kustomonsters Movie! Animation Deluxe at your Service!